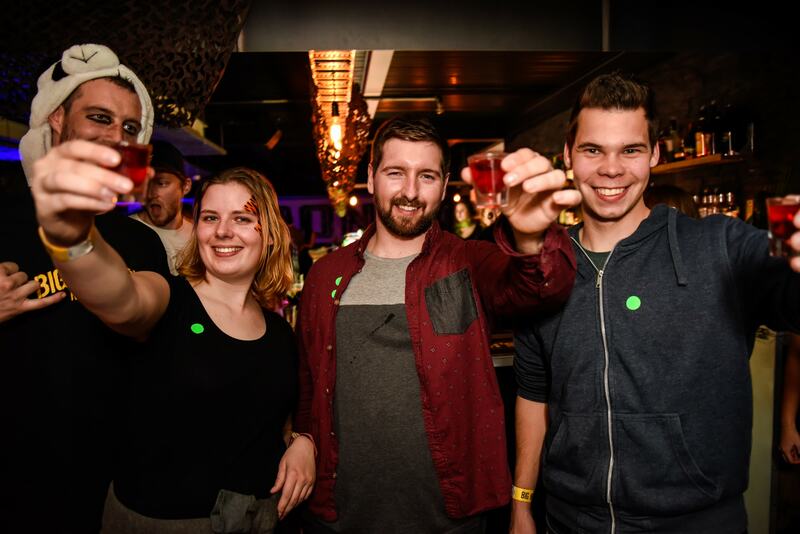 Big Night Out Pub Crawl is a must do adult bar hopping experience in Queenstown! 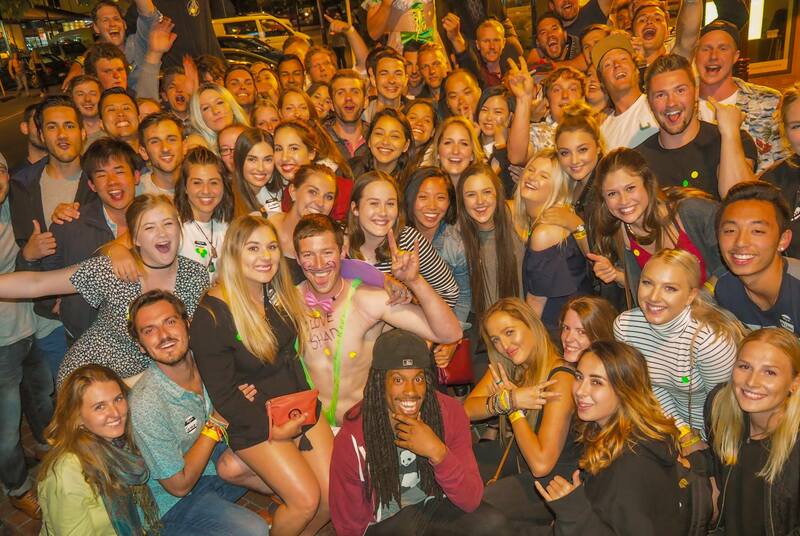 If you want the ultimate nightlife package in Queenstown, there is nothing better than our world renowned Saturday night bar crawl! It’s got everything you would expect from unique games to awesome drink offers and is a massive hit with any hens nights, stag parties and birthday nights out! So go on and get yourself down to Pig & Whistle for 9pm. You won’t regret it! 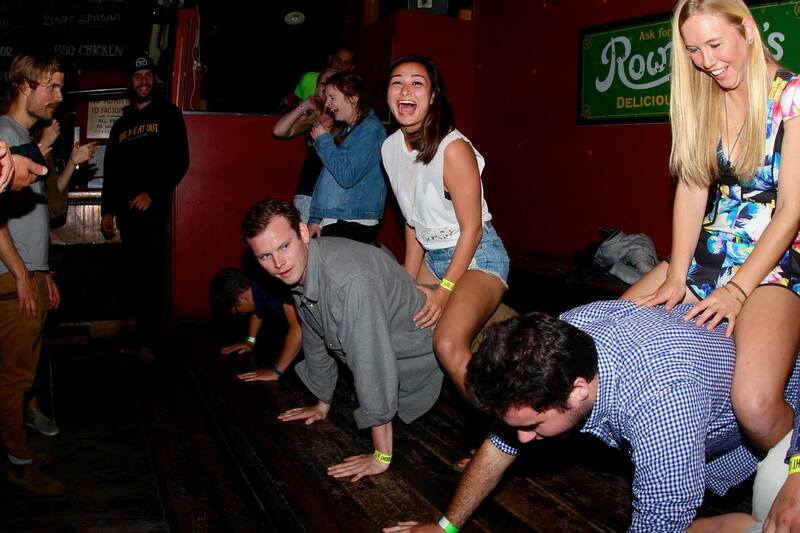 Join the Big Night Out Pub Crawl! 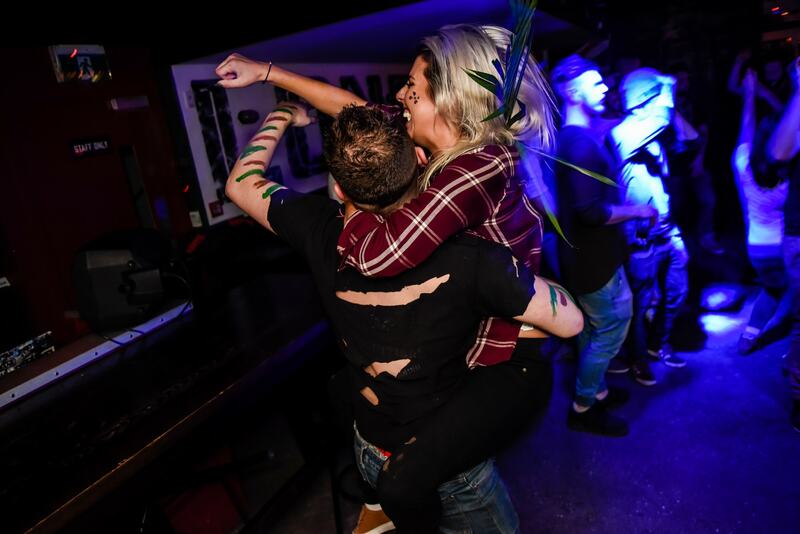 With awesome reviews and more industry awards than anyone else, it’s easy to see why you haven’t truly experienced the Queenstown club scene unless you’ve been on the Big Night Out Pub Crawl! Saturday nights are the biggest crawl of the week, with a fantastic atmosphere, an unforgettable line up & the best party crew in QT. 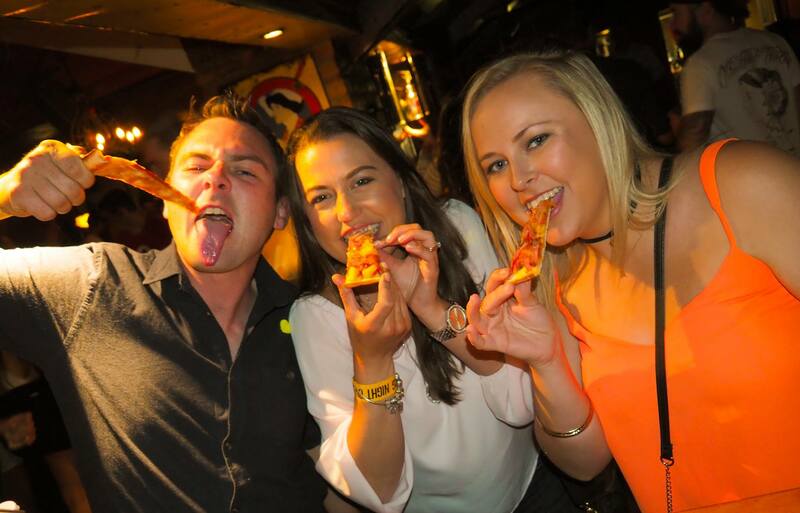 The Big Night Out Pub Crawl provides everything you need for the perfect night out in Queenstown, so all you need to bring is your I.D & your party pants! Meet us at The Pig & Whistle (41 Ballarat Street, Queenstown, New Zealand) at 9pm to kick off our Saturday night Pub Crawl. Let’s kick off the biggest night out in Queenstown the right way! So get set for an exceptional & impressive nightlife experience! 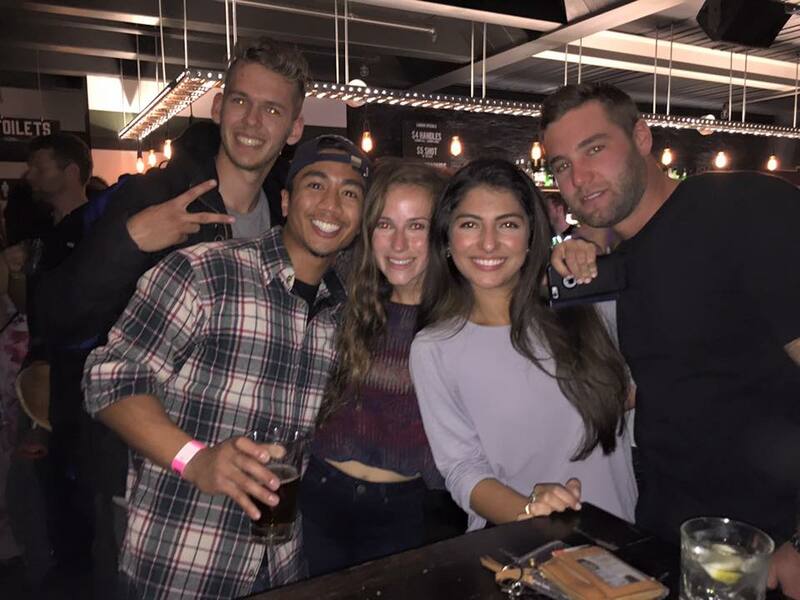 Let the Big Night Out party crew show you all the best spots to hit in Queenstown on a Saturday night!